All material on this page is contributed by Mr. Emmanuel Roche, France. In the history of computers, and the companies that make them, it are rarely the existing, succesful companies that start something new, like building a small cheap computer, even if all the components are available. It are the startups that create and explore the new market. 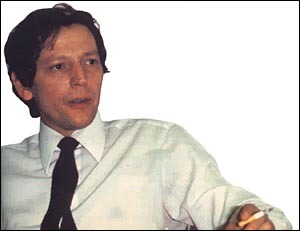 The Alcyane history started in the early 1970s. 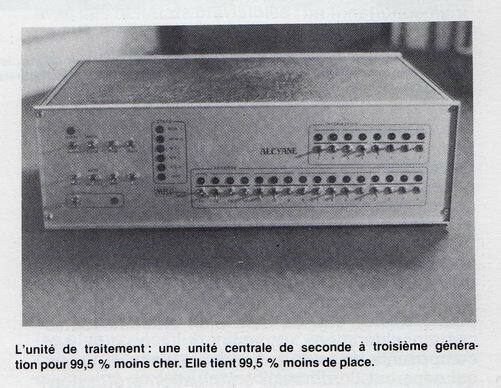 George Cottin: "I started to be interested in microprocessors in 1972 when the Intel 8008 was first presented in France. I immediately imagined using it to conceive a computer". Two years later, Alain Isambert, a young engineer in training period at HP, and Jean-Pierre Bouhot, chief editor of "L'informatique Nouvelle" magazine, rejoin Georges Cottin. The trio starts to work and design a prototype in 1975 (probably based on the 8080). In 1976, they created their own company, MBC, with less than 30,000 FF. Their first computer was called the Alcyane. "We made the circuits by hand and we received our first 20 customers in my dining room", recalls Georges Cottin. In 1980, MBC makes a turnover of 14.5 millions Francs. In 1981, it had sold a thousand systems, but a shareholder retires. The MATRA group then buys back MBC in February 1981, and in June Georges Cottin retires too. 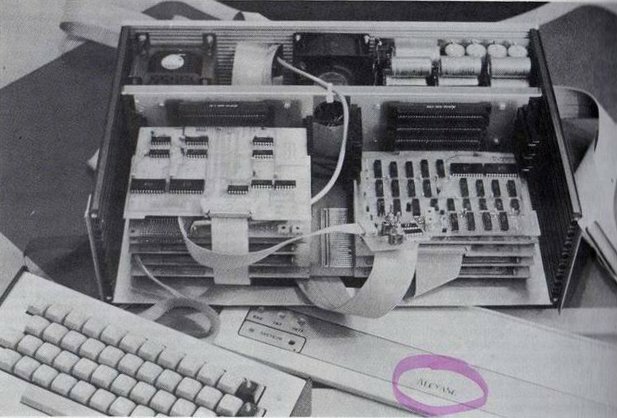 The Alcyane is an Intel 8080 based computer, build in a enclosure similar to 19". 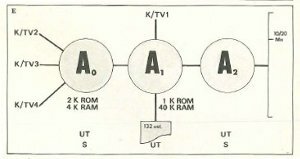 The basic model had data and address toggle switches, similar to larger computers in those days and the Altair. 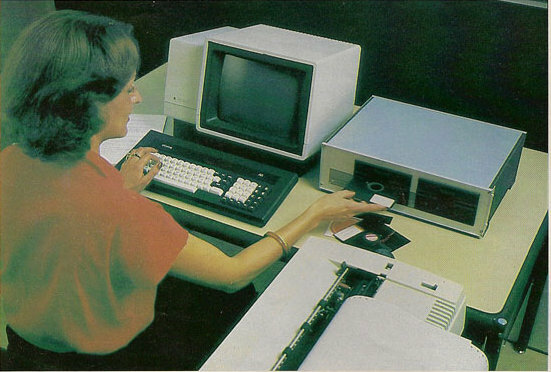 Later models had a regular keyboard, video and cassette tape or floppy drives for data storage. Translate commands into French. This limits the language to the French speaking nations, but helps 'novices de programmation' to grasp the concepts of programming languages. 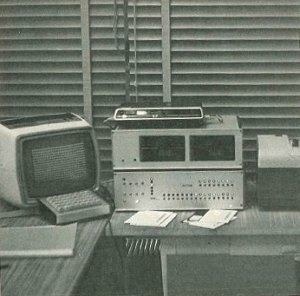 PDF and articles of the MBC Alcyane range of computers.